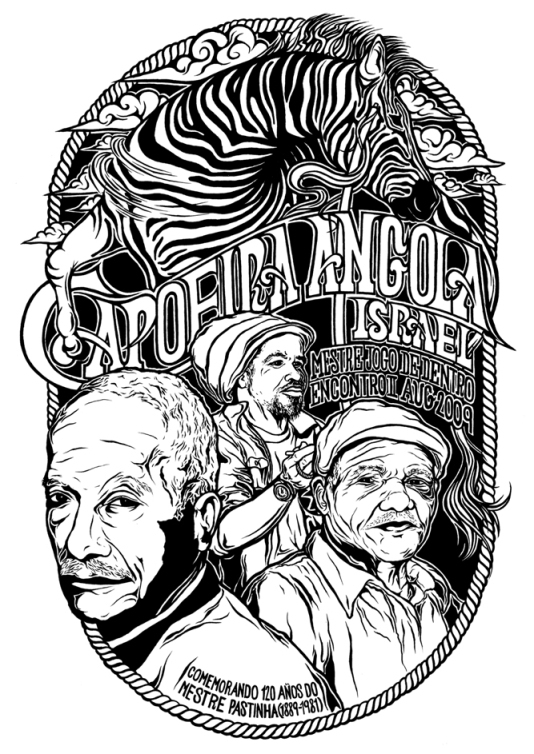 Welcome to the official site of the Israeli chapter of the Capoeira Group Semente do Jogo de Angola, founded and led by Mestre Jogo de Dentro (Jorge Egidio dos Santos), from Salvador, Bahia, Brazil. The Group operates in Haifa city since 2005, and is dedicated to the practice and study of Capoeira Angola, The traditional style of Capoeira. Capoeira is an afro-brazilian martial art which was used by salves for hundreds of years as an instrument for resistence and expression, phisicaly and mentally. Capoeira Angola enriches its practitioners cultural world, challenges mind and body, and cultivates self-discipline, self-awerness and individual well-being.